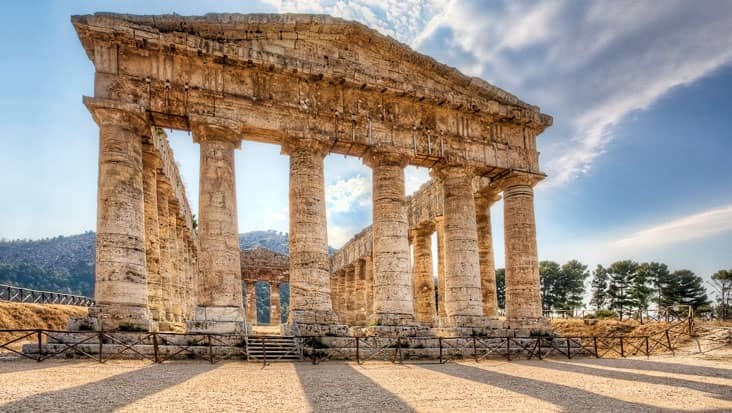 This Journey during Palermo to Segesta, Erice and Marsala Shore Excursion will Cover Inspiring Landmarks and Religious Sites Managed in Rich Sedans. The cultural greatness of Palermo should be explored if you are in south Italy. 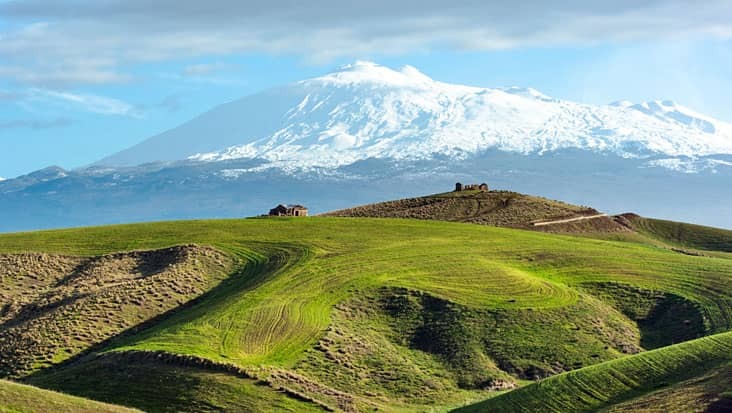 Sicily is a magnificent area that is known for its scenic wonders. 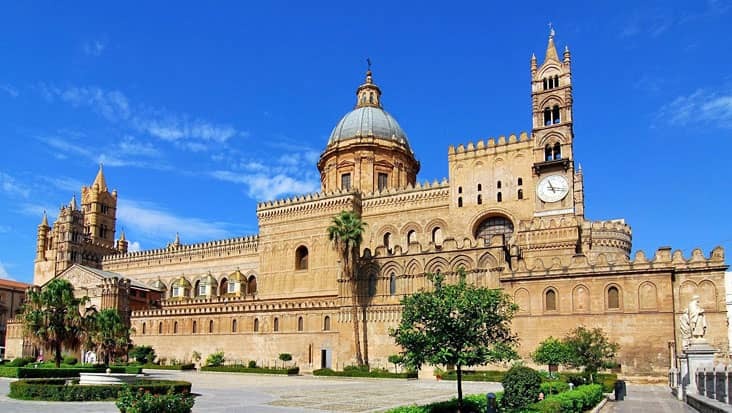 You should access a drive in order to visit various heritage landmarks that are present in the capital city of Palermo. Benvenuto offers Palermo to Segesta, Erice and Marsala Shore Excursion that is a special tour package for examining the lovely landscapes. Our service is very efficient as it focuses on the well-being of the travelers throughout the journey. You would be offered precise details regarding all the prominent sites and is a profitable deal on accessing this trip package. The tour would last for nine hours without causing any kind of inconvenience. Palermo to Erice, Segesta and Marsala Shore Excursion should be preferred during the morning hours. This way you will get to visit maximum sites during this travel. The driver will tour you to the 1993 Mafia car bombing site that led to the killing of Magistate Giovanni Falcone. There is a serene stretch called as Golfo di Castellamare which is 40 km long. You can check empty beaches and interesting villages while cruising in your Mercedes limousine. 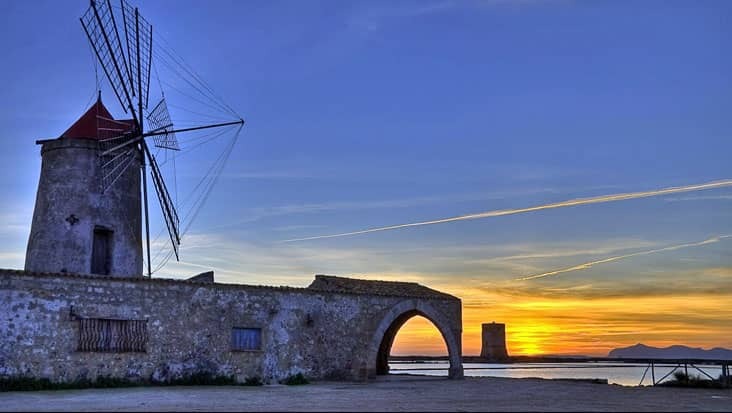 Marsala is an exotic destination which is popular for its salt production. The dessert wine is another famous element of this town. Wine tasting experience can be accessed in Marsala which is liked by the tourists. The next stop is the walled town of Erice which is situated on a mountain. This area possesses religious sites which are connected to the Goddess of Fertility. 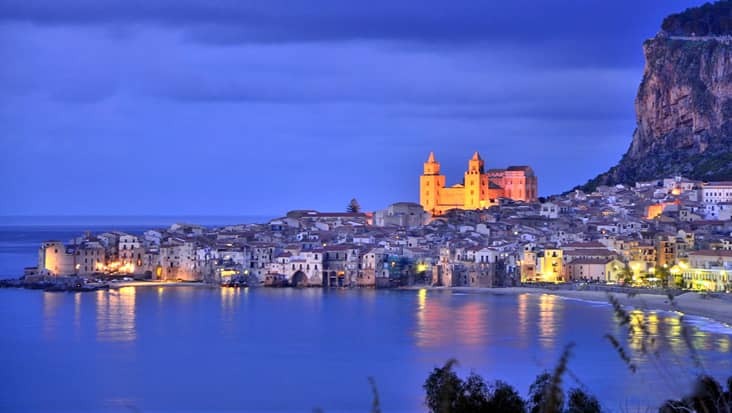 You can cherish the exclusive view of the bay of Trapani from this location. The chauffeur will later drive you back to Palermo crossing the Gulf of Castellamare. Entrance tickets and dining bills are not part of the main tour expense. Travelers need to pay these amounts separately. For Palermo to Marsala, Erice and Segesta Shore Excursion you can select the vehicle of your choice. We possess Mercedes sedans, minivans and minibuses that are efficient and elegant. The tour cost varies depending on the ride you access for travelling. Fuel, highway tolls and parking are part of the tour expense.